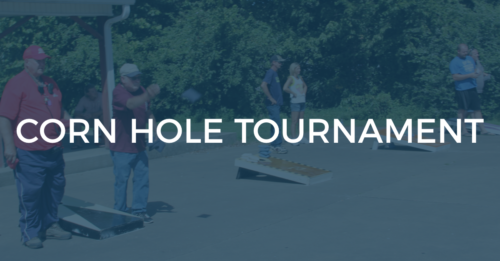 The Corn Hole Tournament will take place on Saturday, July 7th, 2018. Registration opens at 1:00 p.m. and pitching begins at 2:00 p.m. The Entry Fee is $20 per team. Draw for partners. Pitching will be under tent.